With this still the first week of the New Year, I just had to share this book with you. What is most appealing about this book is that Tom and Brenda aren’t young, they are mature adults who never married. Tom because he has been married to his career in the Marines and Brenda because she lost the love of her life to the war. If you are familiar with the 1 Night Stand Series then you know Madame Eve is notorious for bringing the right two people together for their happily ever after. Tom is being forced to retire and he has signed up for Madame Eve’s services. 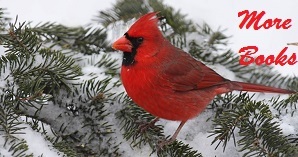 He is nervous about it but he is looking to spend New Year’s Eve with someone for a change. Brenda is hoping to avoid her usual gloomy New Year’s by spending it with a date. A 1 Night Stand her best friend heartily approves of. She needs to move on, it’s been thirty years. This is a favorite scene at the beginning of their meal. “What do you want?” Because her would-have-been sister-in-law wasn’t the woman who interested him. Long, Heather. 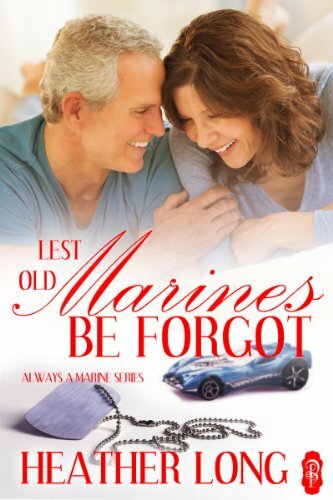 Lest Old Marines Be Forgot (Always a Marine series Book 21) (Kindle Locations 455-478). Decadent Publishing Company, LLC. Kindle Edition. A short inspiring story with enough heat and compassion to melt your kindle. Also a reminder that no matter how old you are, there is still someone out there if you bother to take a look.